MAN Diesel & Turbo has won the order from Miami-based Carnival Cruise Lines to supply five 48/60CR engines for its next generation of cruise liner. The newbuilding will feature a diesel-electric propulsion system. The vessel will be built in Italy at Fincantieri S.p.A., one of the world’s leading cruise shipbuilders. With a gross tonnage of about 133,500 tons and a passenger capacity of about 5,000, the ship will be the largest vessel in the Carnival Cruise Lines fleet. Its construction represents the introduction of a brand new class of ship that will be powered by five MAN Tier-II-type engines – 2 × 14V48/60CR + 3 × 8L48/60CR types – capable of delivering 62,400 kW. The vessel is scheduled for delivery in the spring of 2016. During the evaluation period to select the most suitable engine configuration, Carnival Cruise Lines and Fincantieri paid special attention to the highest possible degree of redundancy, safety, power flexibility and reliability. 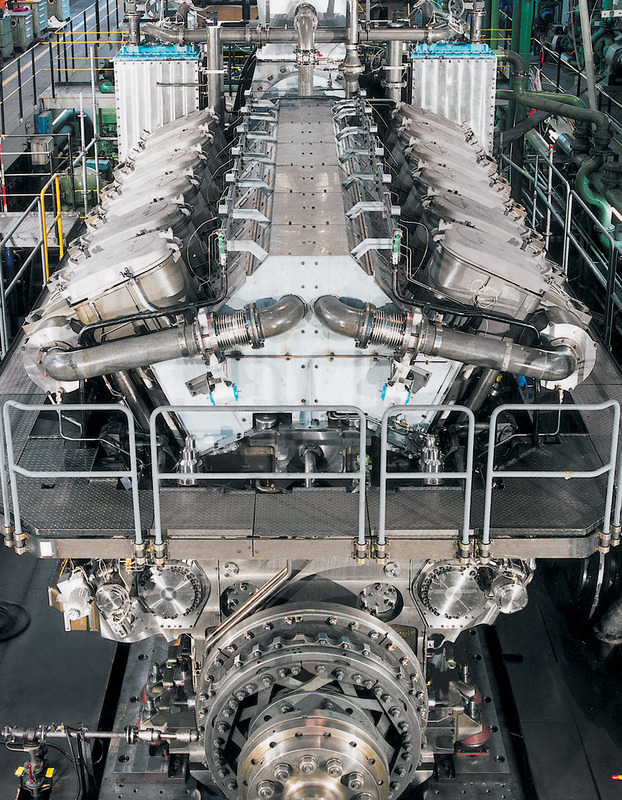 The five 48/60CR engines will operate with MAN Diesel & Turbo’s well-proven, state-of-the-art, common-rail injection system that accommodates running on both heavy fuel oil and distillate fuels. This technology, developed in-house by MAN Diesel & Turbo and fully optimised for its engines, provides superior performance in terms of fuel consumption and smoke emissions, especially at part load compared to its IMO Tier II engine version with conventional injection system.